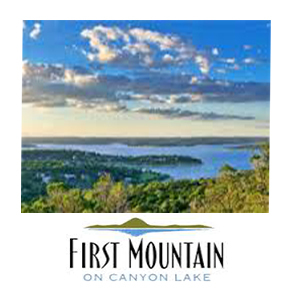 River Hills would love to build your custom home in Canyon Lake! 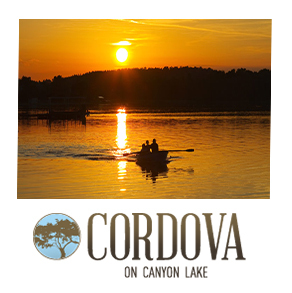 Canyon Lake is a center for recreation in central Texas. The Corps of Engineers built and maintain the eight park areas around the lake for camping, swimming, boating and picnicking. 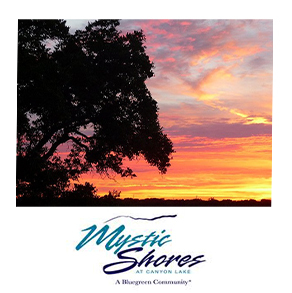 Comal County provides several boat ramps for access to the lake. 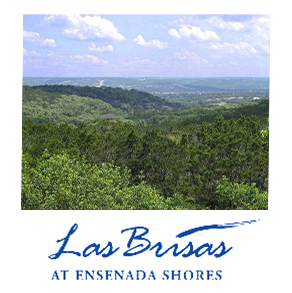 Hike, bike and equestrian trails are also available, as is limited hunting (archery only). Bank fishing is available year round in all park areas, and a 24 hour fishing dock can be found in Cranes Mill Park on the south side of the lake.